Kamea Dance Company, Israel and artistic director Tamir Ginz are looking for dancers and apprentices for their intensive apprenticeship program. Audition for Dancers, Apprentices and 5 months intensive apprenticeship program “Masa”, for the 2014-16 seasons. 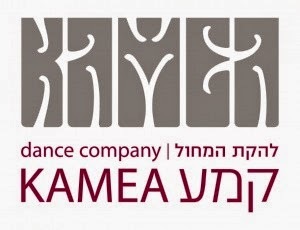 * Kamea Dance Company is a major company in the Israeli dance scene, holding around 70 performances a year in Israel and abroad. * Contemporary- modern repertoire by resident choreographer Tamir Ginz and guest choreographers. * Annual 12 month salary, 2 years’ commitment required. - Strong Ballet technique and modern technique, Age: over 20, Good body proportion, creative dancer, highly motivated, serious attitude, commitment to job. kamea.prj@gmail.com Pre-registration: send resume and photo, final date for registration 20/5/2014.